Members of the Healthy Cleveland Initiative present to Cleveland City Council about continued successes in building a healthier Cleveland. 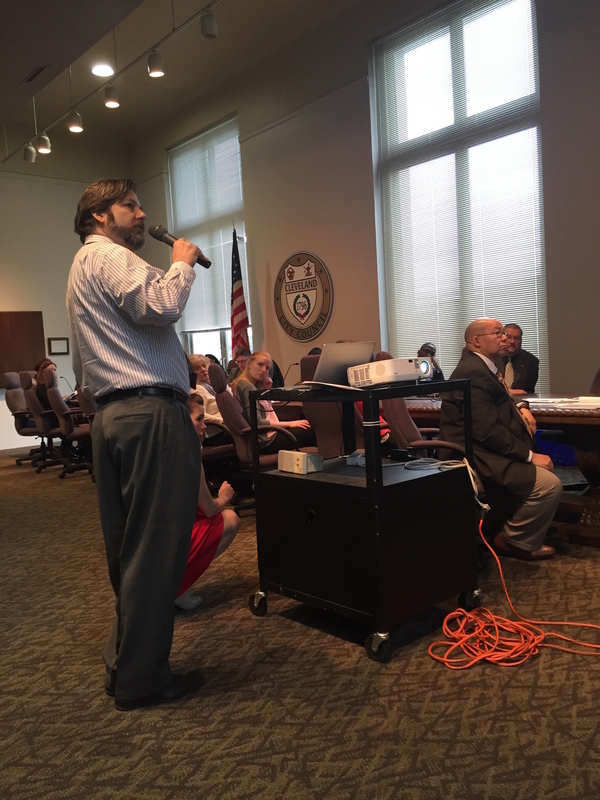 On Monday, March 28th, the Healthy Cleveland Initiative presented before the Cleveland City Council Health and Human Services Committee to provide updates on the Initiative and the work it has accomplished. Healthy Cleveland is comprised of seven committees, each focusing on a different area of health within our community. At the hearing, the committees gave updates on their accomplishments and also identified next steps to continue building upon the outcomes of their committees' collective work. It was inspiring to see all their efforts come together and the tremendous impact they have had on the most prevalent health issues in our city! This meeting served as the last hearing for Councilman Joe Cimperman, the Chair of the Health and Human Services Committee and a loyal champion for the Healthy Cleveland Initiative. In 2011, Councilman Cimperman introduced the legislation that ignited what would, through the support of our internal and external partners, become the Healthy Cleveland Initiative. We are grateful for his passion for this Initiative and wish him luck in his new position as Executive Director of Global Cleveland. 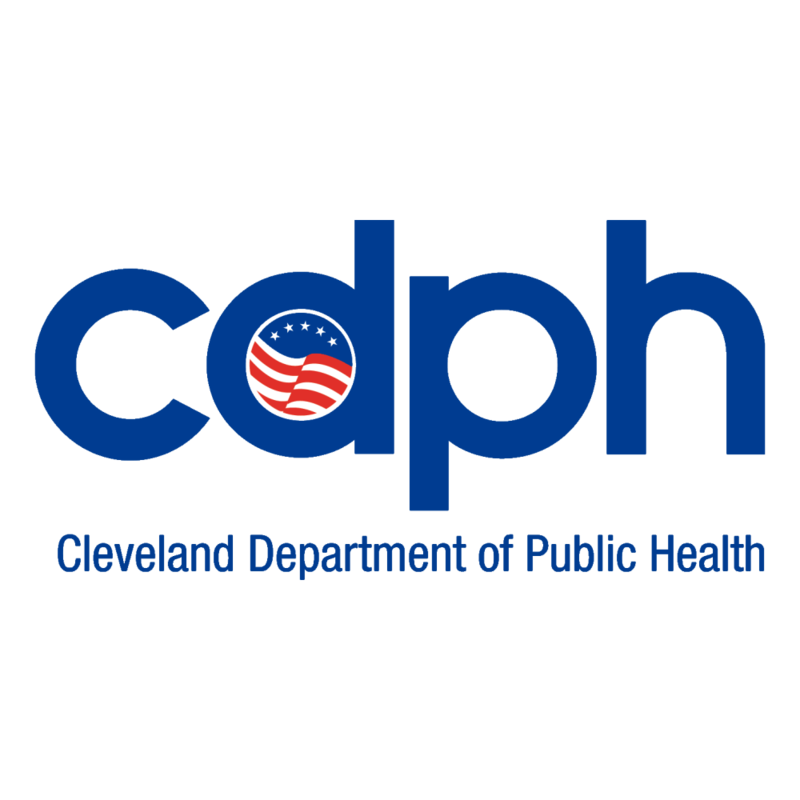 To learn more about the Healthy Cleveland Initiative, explore our website. You can also follow us on social media to keep up-to-date with our projects and learn about health resources in Cleveland.